Place your listings in the palm of buyers’ hands. 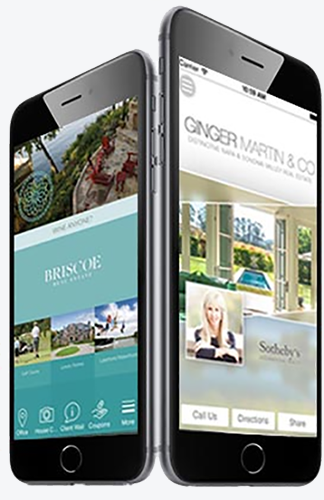 With in-depth property info and on-the-go contact capabilities, you’ll be selling houses up from under people’s feet. 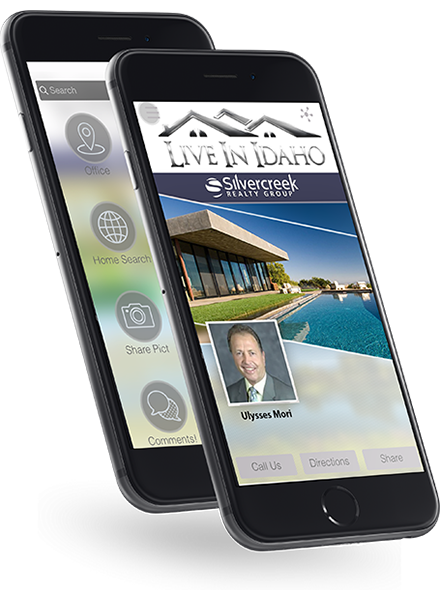 Users can easily view images of the property, review property information, and set up an open house appointment with an agent all through the app. How seamless is that? Furthermore, users can see when agents will host an open house, and add it to their personal calendar – all the more making the house buying process easier than ever.